I finally finished this build. It sounds great, thanks for sharing another superb design. This one took a bit of “inside the box” thinking to get all the parts to fit. That is totally sick! 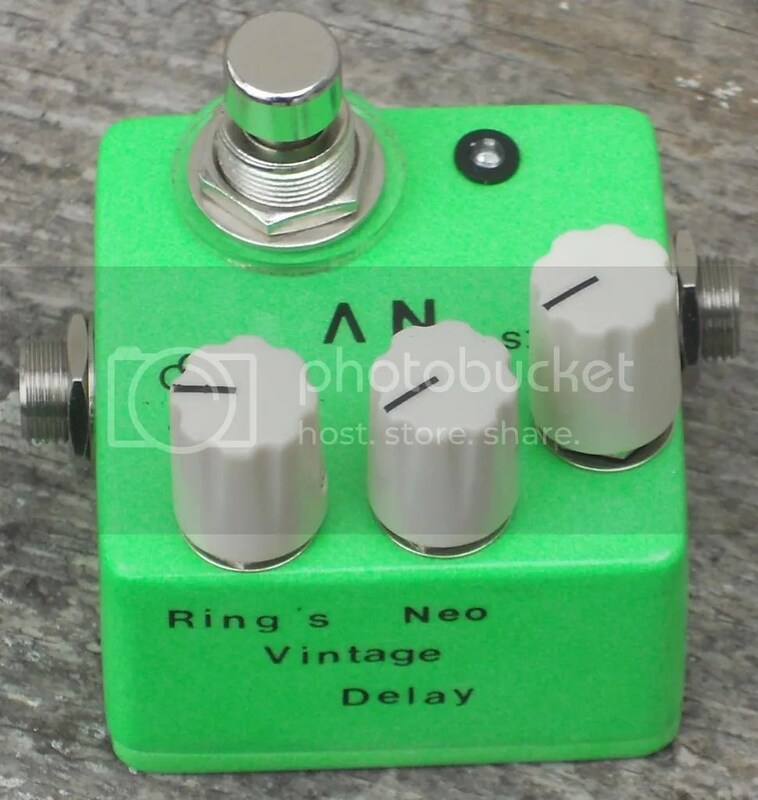 I got some of those boxes and I am looking at how I can do a side jack version for some pedals. I am glad the delay is working for you. 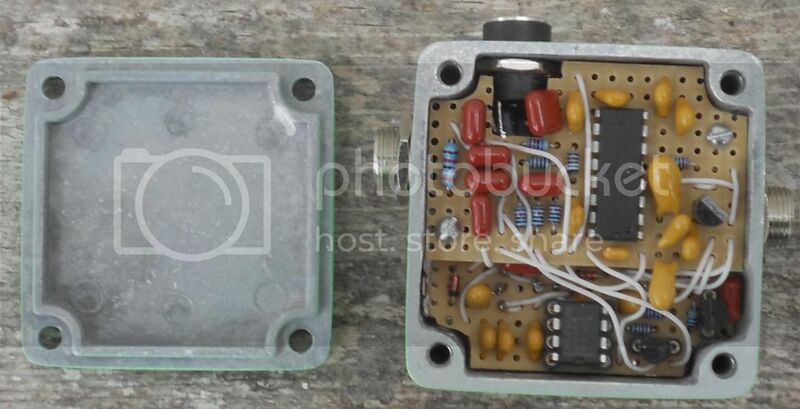 I have gotten some feedback that people don’t like the “expensive filter IC” then they build one of the numerous bare bones designs out there instead…yes they save $5.00 bucks but those designs sound like crap at least at longer repeats… I don’t get it. I think the simplicity to performance ratio makes it well worth the extra cost of the filter…plus it is so easy to set the filter curve to whatever you want. Anyway, I am glad you have been able to create such a compact layout that works! Its a killer effect, the filter cost is well worth it. 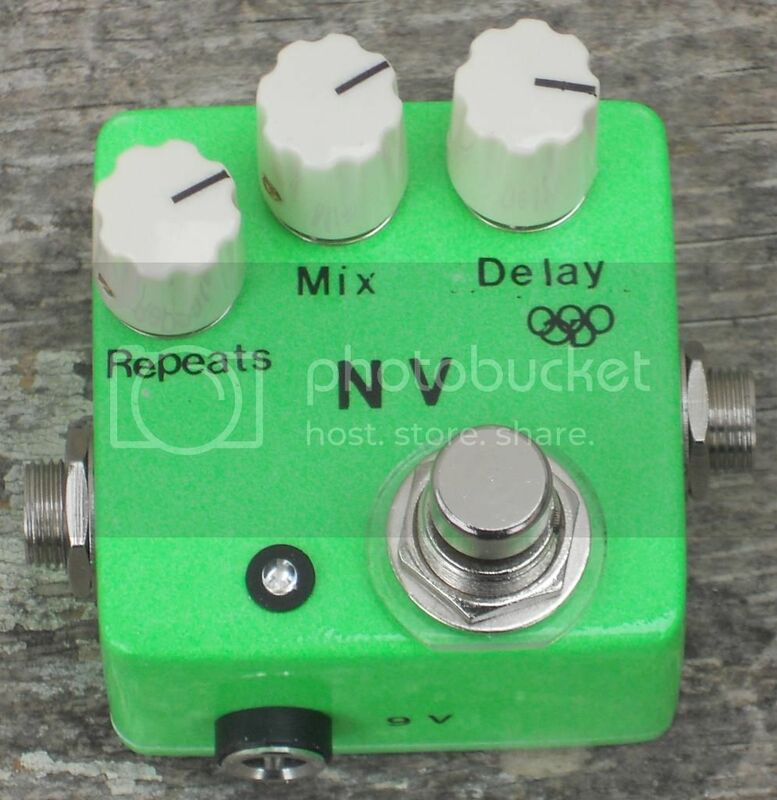 This sounds so much better than the other PT delay designs, its a no-brainer to go with this one. Again, thanks for your designs- now I’m working on a layout for your envelope filter.